With spring approaching, now is the time to start planning a few fun date ideas in Boston! 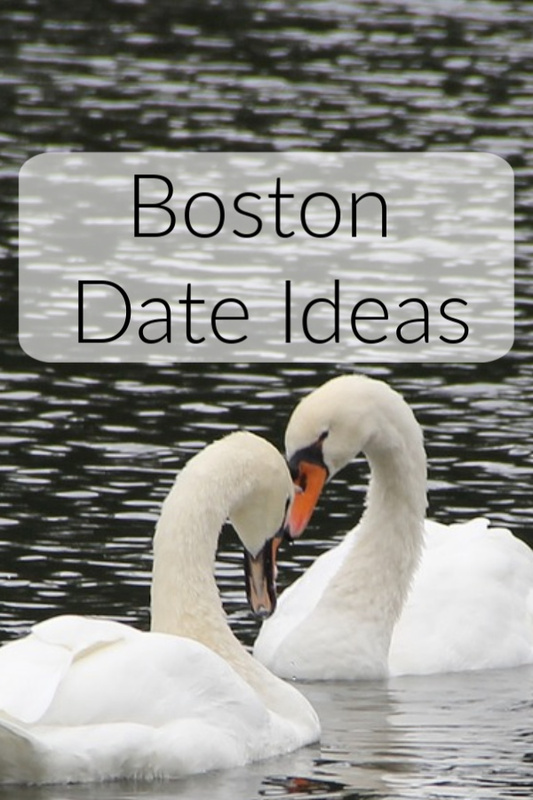 Hopefully these fun and unique Boston date ideas will spark an interest and get you in the date-planning mood. These fun Boston dates are great for both new and established couples. Be sure to also take a look at my complete guide for things to do in Boston in winter, which covers Boston hotels, restaurants, and Boston museums. And don’t forget to check out my list of Valentine’s Gifts For Men. If this article is helpful, please leave a comment below. 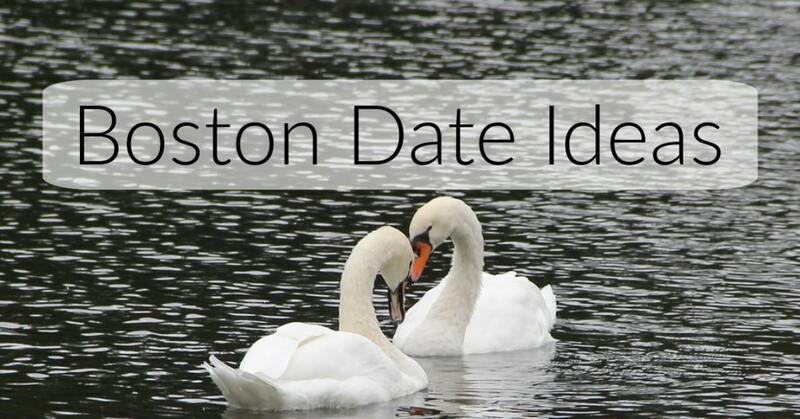 Now, have a good time reading these Boston date ideas and planning with your special someone! This article contains affiliate links which means I might make a small commission if you purchase something I recommend at no cost to you. 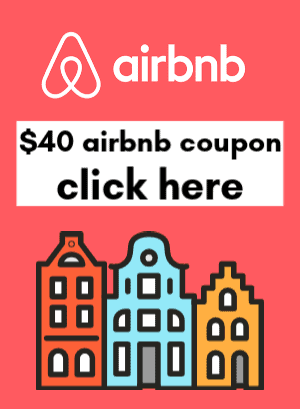 A photo shoot by one of the talented local photographers on AirBnB is one of the best Boston date ideas so you’ll have a photo keepsake of your date! This might not be the best idea for a first date, but maybe a few dates in would be super cute! I did this while in Paris and it was 100% worth it for amazing photos and memories. Plus Boston has some charming nooks for photos, especially in Beacon Hill. Is this even a real photographer or a Ken doll? Cozy up with a hot chocolate in Boston; check out my guide to the top places for hot chocolate in Boston. Since we’re on a chocolate kick, head over to the Taza Chocolate Factory in Somerville for a tour and tasting of their stone-ground chocolate. Ken and I had one of our most fun Boston dates during a tour of the Taza Factory. It’s a low pressure way to get close and learn about how chocolate is made! Try a food tour as one of the most interesting Boston date ideas! You can explore the Italian area of Boston, the North End, with the “Politically Incorrect Food Tour“. 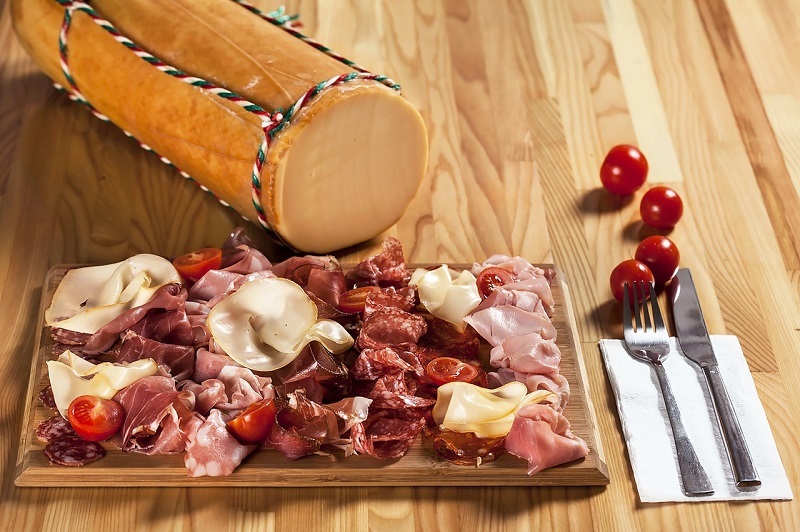 You’ll sample lots of Italian foods and end the tour with an authentic home-prepared lunch! If you’re more of a true romantic, try the “Chocolate and Wine Tour of Beacon Hill,” with lots of chocolate samples and a wine tasting. Check out Improv Asylum in the North End if you want to laugh off all the calories you just consumed at one of the North End’s legendary Italian eateries or on the “Politically Incorrect Food Tour.” A comedy show is definitely one of the most fun date ideas in Boston. Laugh Boston, located in the Seaport District, also offers weekly comedy shows, and is convenient to all of the new eateries and shops in the Seaport. Try a cooking class at the Boston Center for Adult Education (BCAE) in the Back Bay. They offer classes in preparing Italian, Indian, and Mexican cuisines, baking, and celebrity chef workshops. Go home with a new skill and build your teamwork as a couple at the same time! I love the idea of a hot chocolate tour! And a photo shoot is such a great idea! Thank you, Jen! I think photos are great, too. They make a great memory and it’s better than taking selfies all day! That’s a great idea! Thank you for reading! These are such fun ideas! I would love the chocolate tour! It’s so fun and you can taste so many of their flavors! 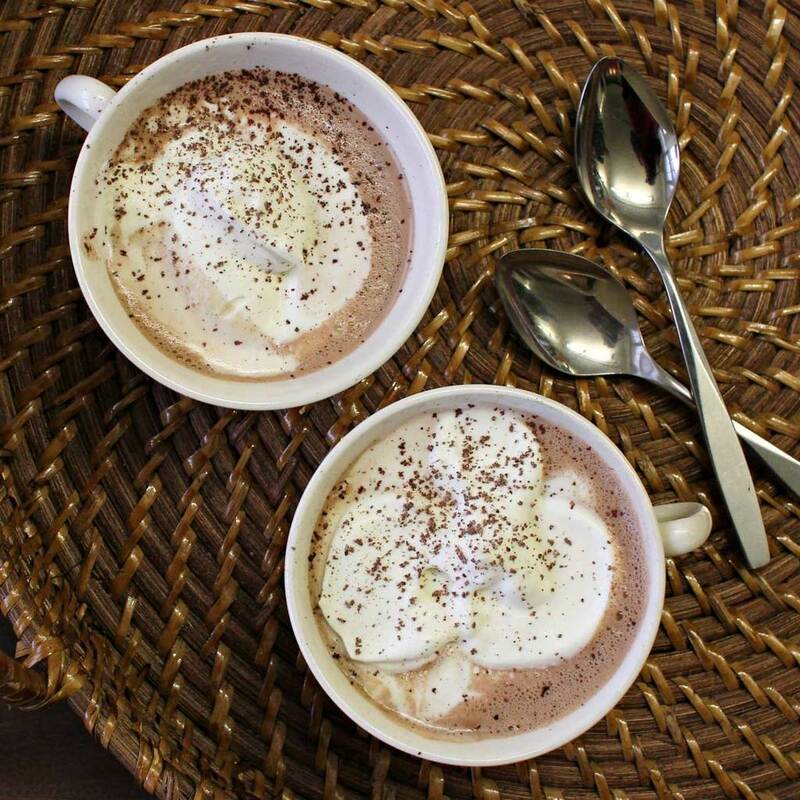 Food tours are my favorite, but a hot chocolate tour would be the perfect activity for winter in Boston! Definitely! It’s a perfect way to warm up in the winter. Perfect! I hope you are able to try one out!